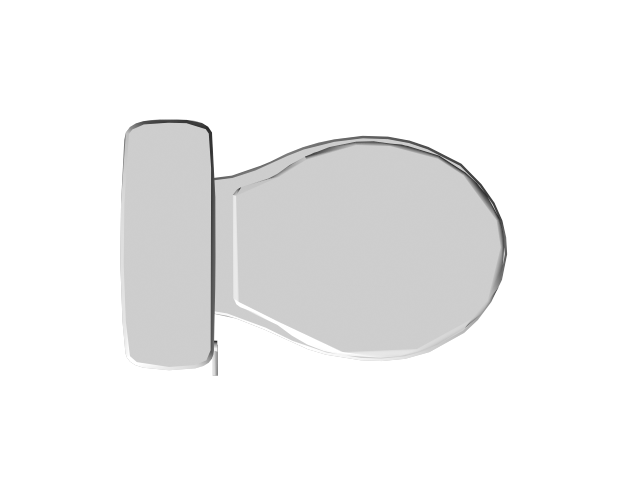 Download top and best high-quality free Toilet PNG Transparent Images backgrounds available in various sizes. To view the full PNG size resolution click on any of the below image thumbnail. 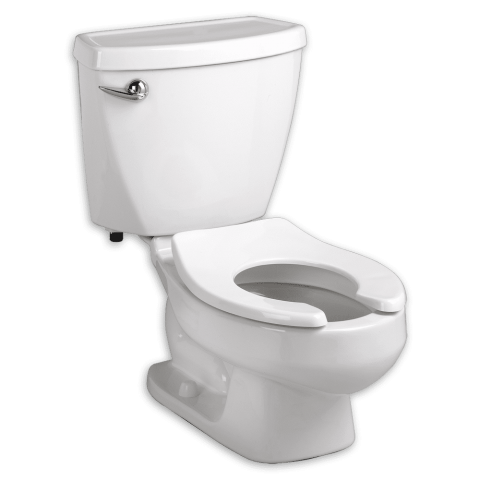 The toilet is a room designed to dispose of human waste materials such as urine and stools. 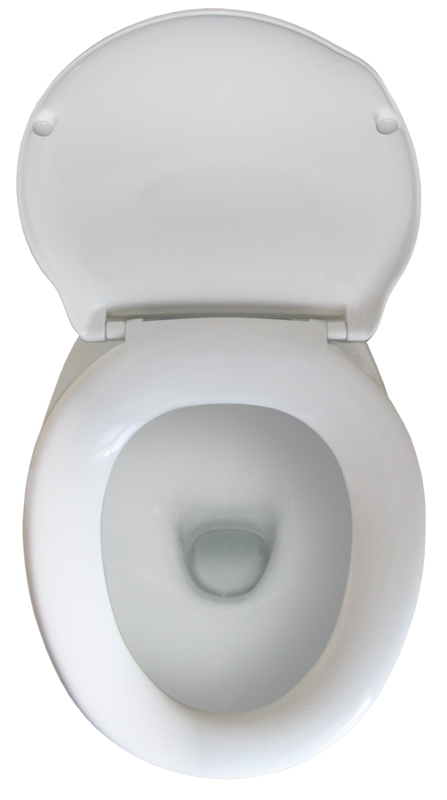 Modern toilets are connected to the sewers. 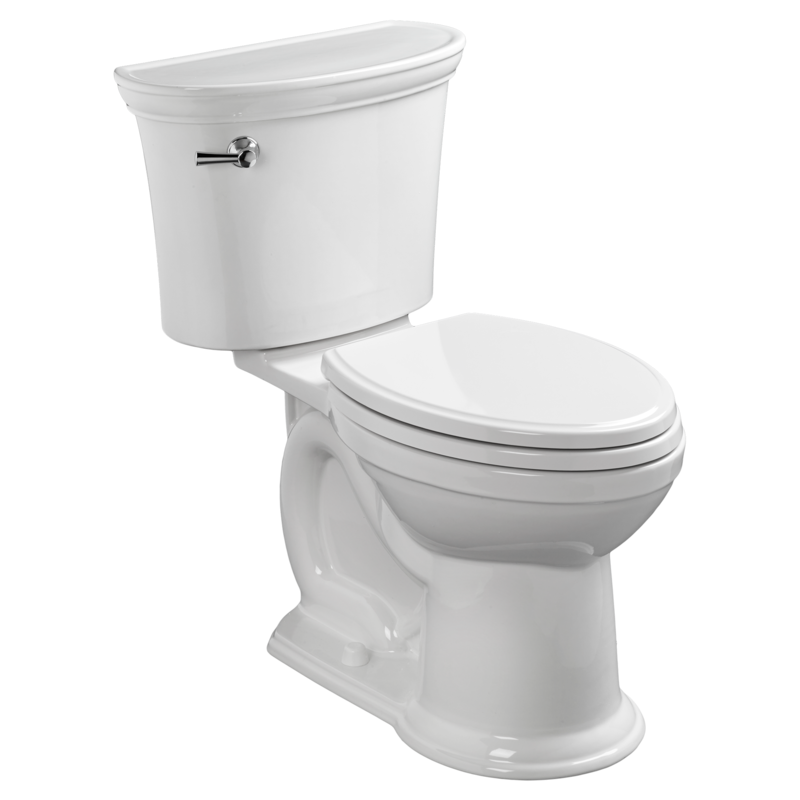 The word toilet can refer to the whole room or to the sanitary unit. Having a beautiful house is not just in the outward appearance. You need to make sure that the interior of your home looks so good, if not better than what people see outside. 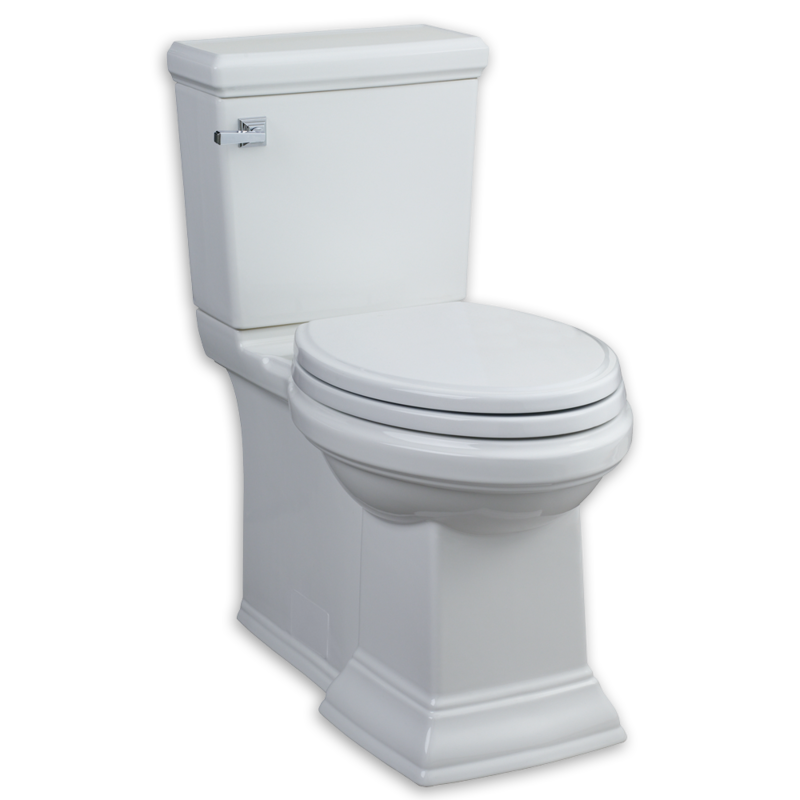 And when it comes to a bathroom that you will completely comfortable to use, many homeowners are willing to pay for comfort and luxury according to their budget. 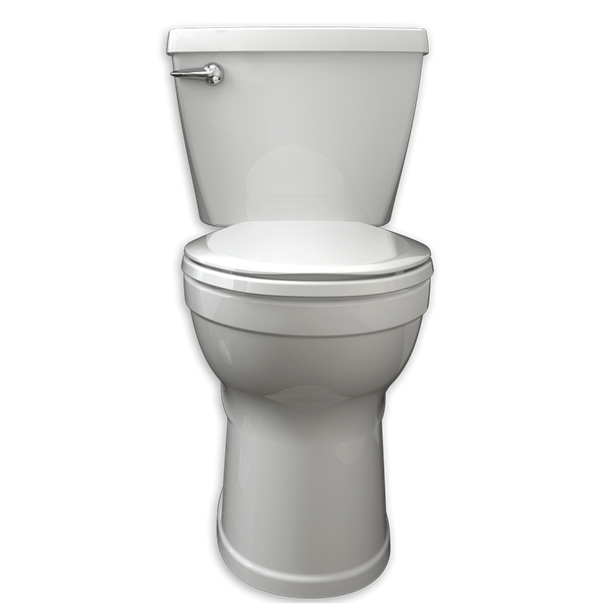 These are some of the criteria that families look for when buying modern toilets for their homes. 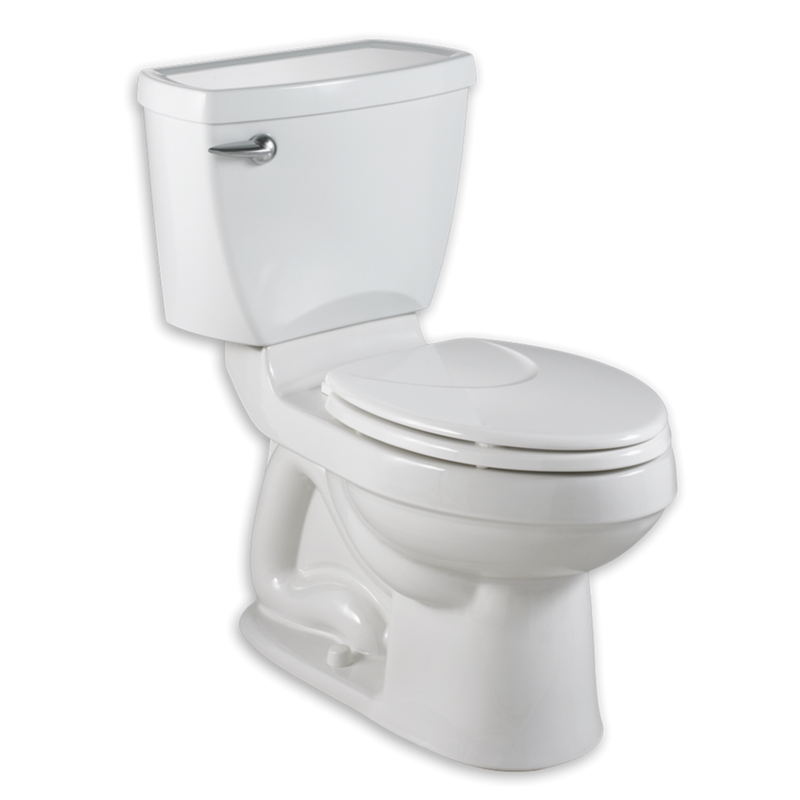 Gone are the days when people bought normal toilets. 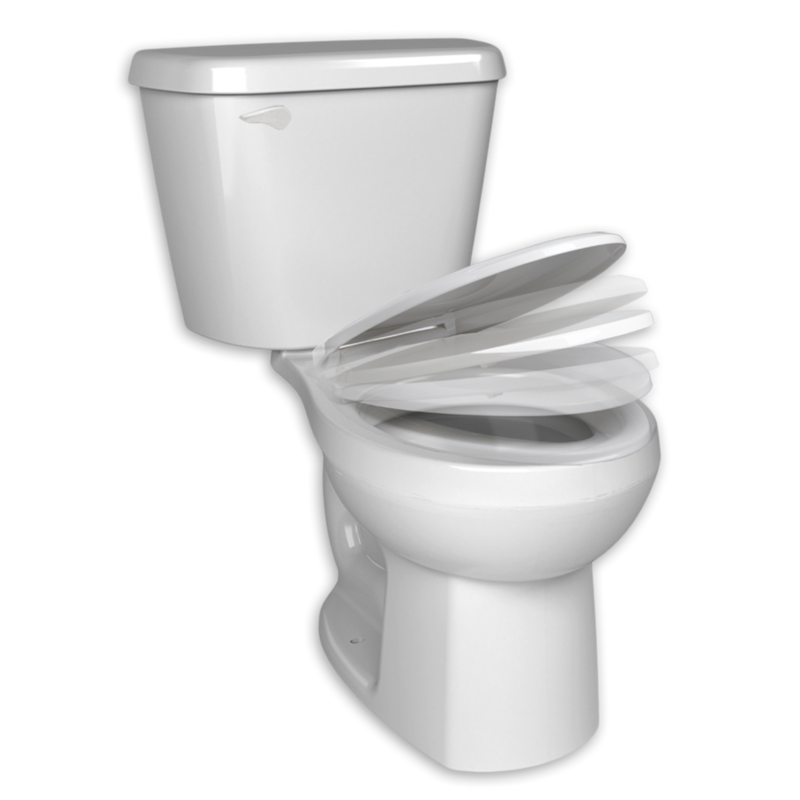 These days homeowners are happy to check the latest in ultra modern toilet designs. 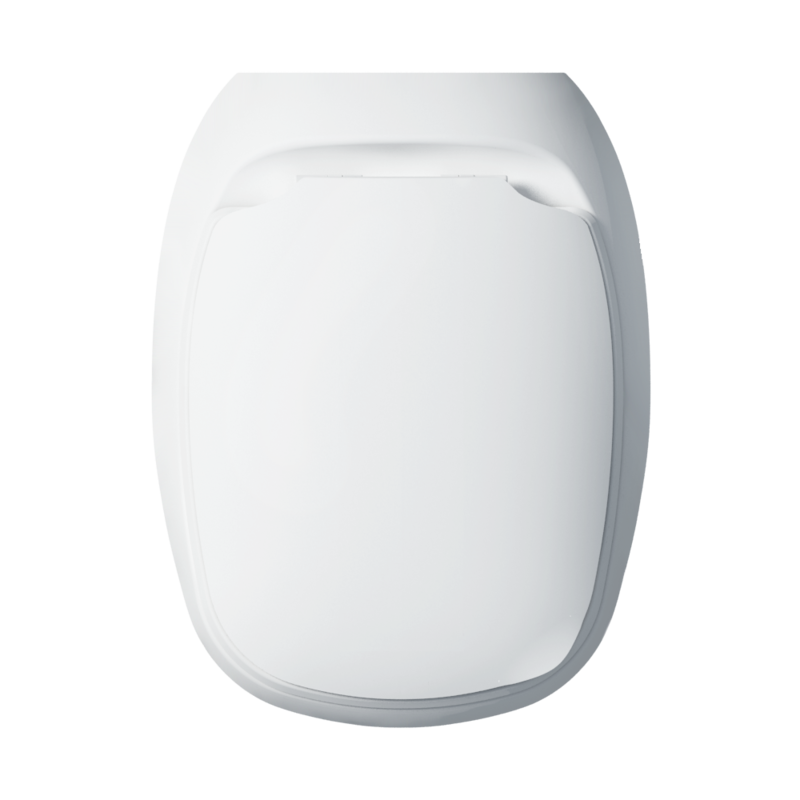 They are looking for something modern, but easy to use in their homes. And it really should be a pleasant to look at. 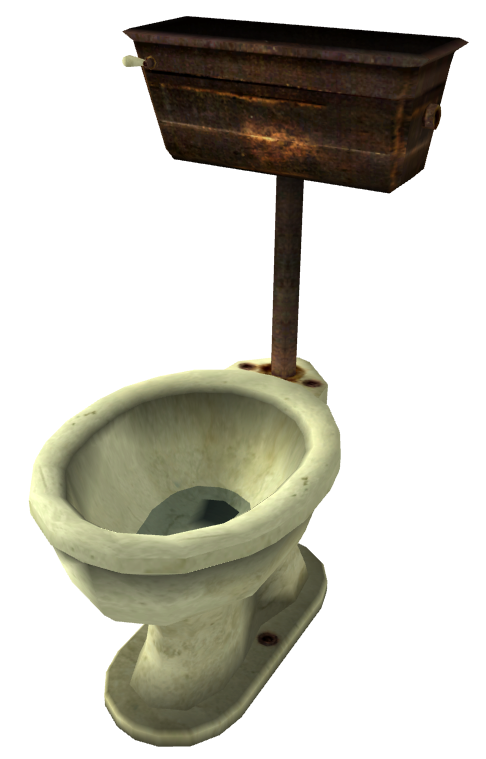 No one is interested in buying something outdated or old-fashioned, unless they need an old-fashioned theme for their bathrooms. 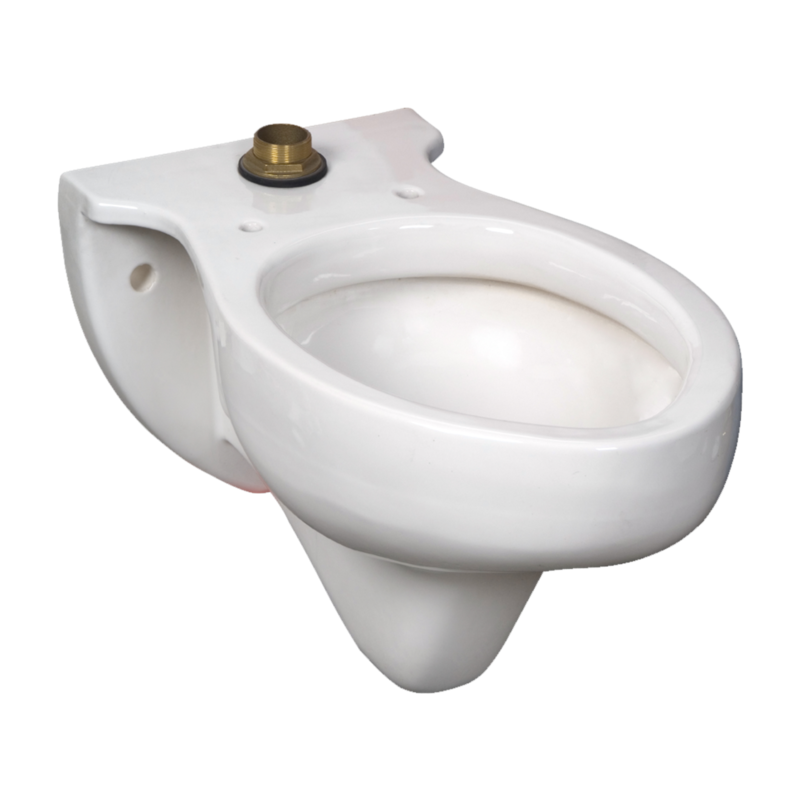 Therefore, when it comes to modern design, many toilet manufacturers have come up with new futuristic designs to attract new home owners. 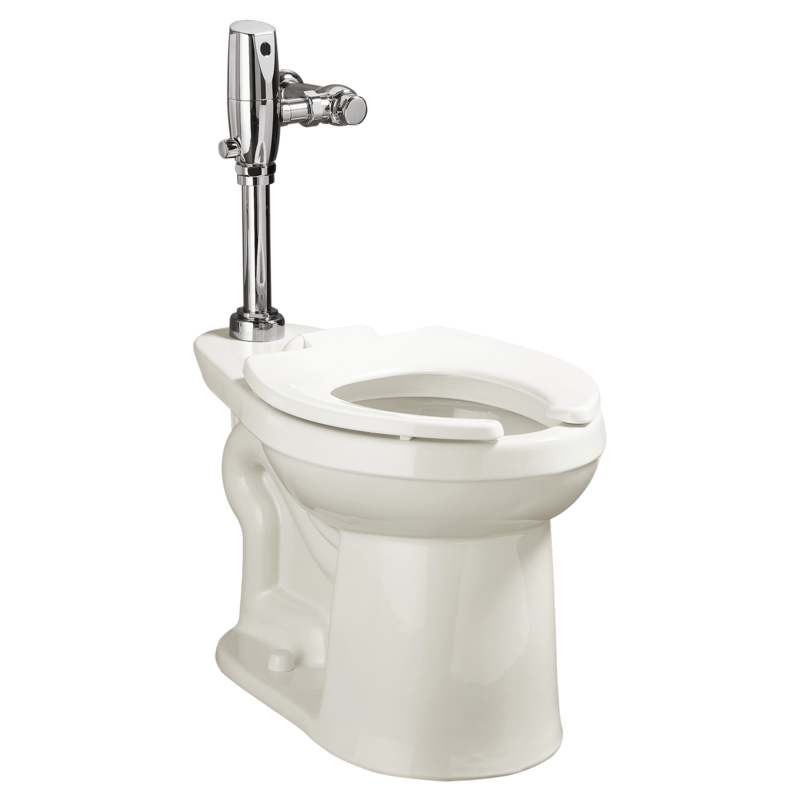 In the old toilet system there was only one flushing system, which led to a large loss of water when washing the toilet. Now that people are more environmentally friendly, they don’t like the idea of ​​losing water or natural resources. 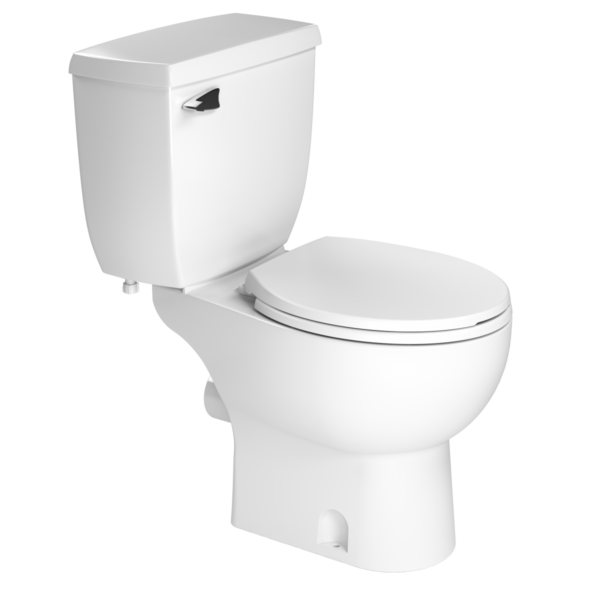 Thus, a new modern bathroom with a single or double flush system will now be available where homeowners can determine the amount of water they would like to use for any toilet water. Regardless of whether you need to use a little water or half a tank, this system actually helps homeowners save their water costs, as they reduce long-term water losses. 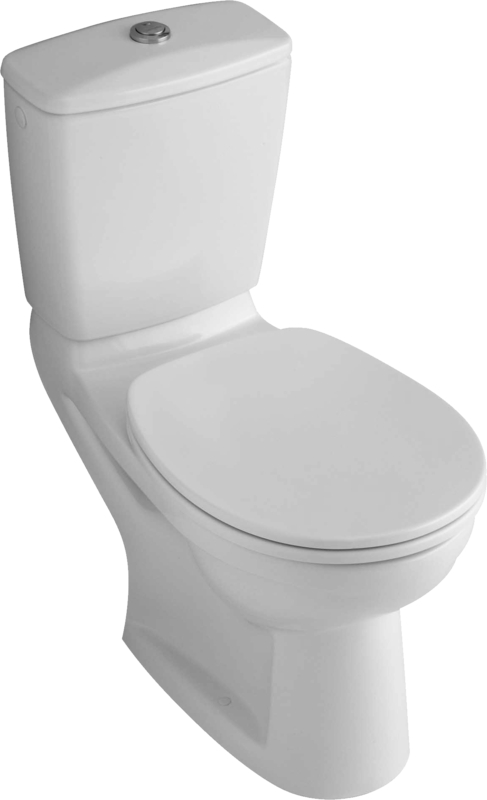 The modern family enjoys high-quality products that will not break easily or fall apart. 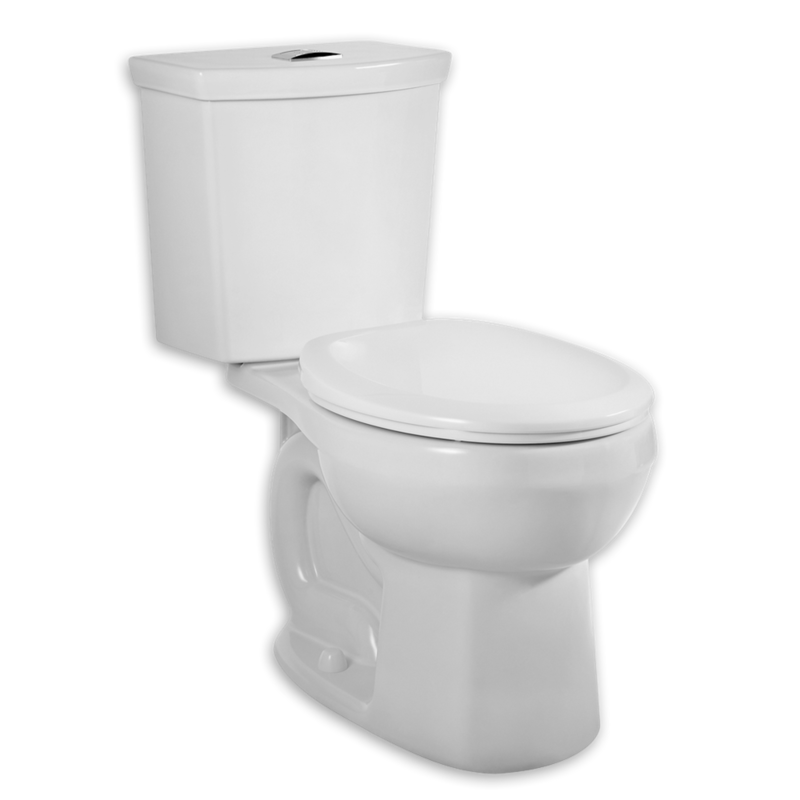 You will notice that many modern toilets are made from high quality porcelain, which gives it a very clean look. 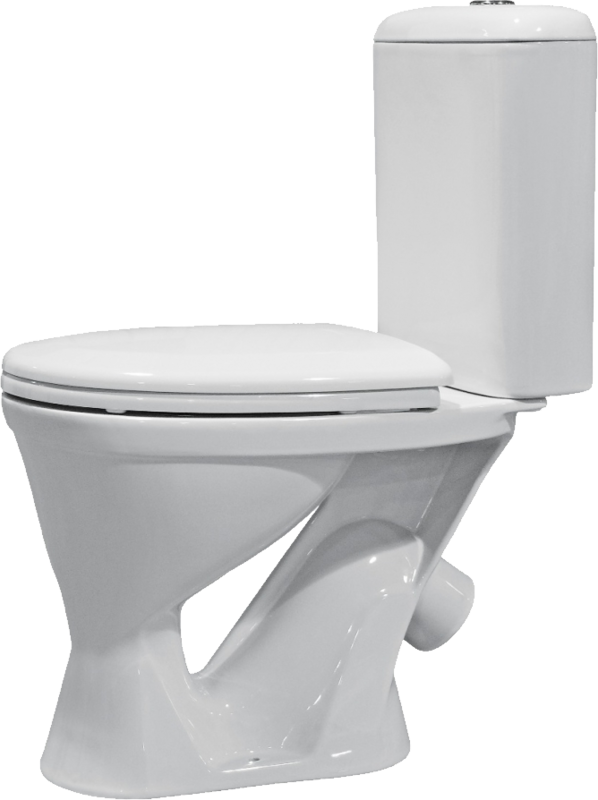 Toilet seats of the same color and stylishly connected with the tank. In fact, some designs in combination with the perfect vanity for the bathroom, bath tub and cabinets will look really awesome. 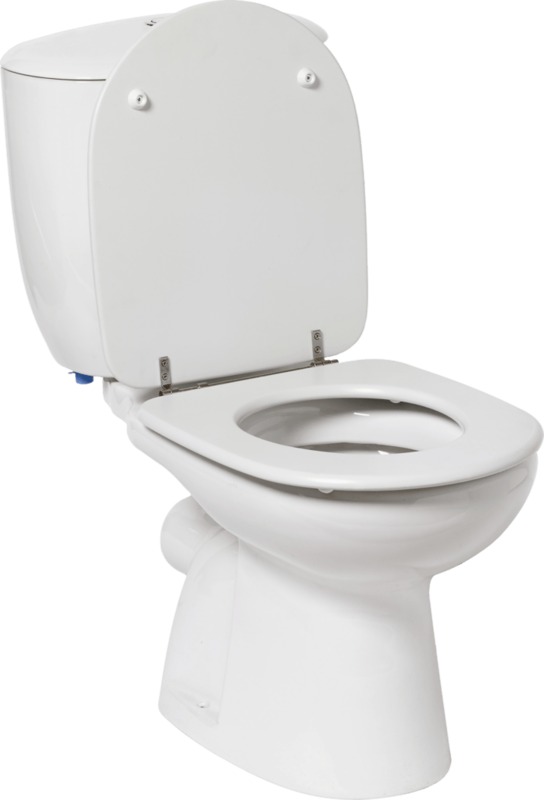 Download Toilet PNG images transparent gallery.